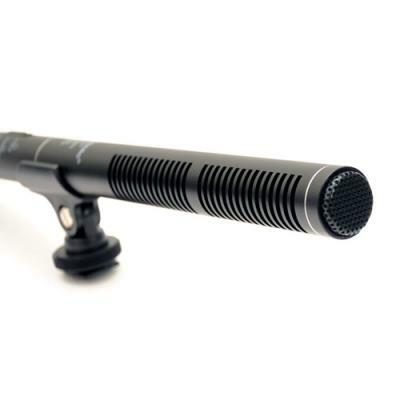 Directional stereo shotgun microphone. Compatible With Canon EOS C300. 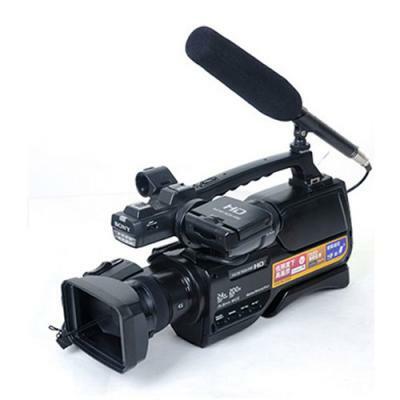 The microphone delivers professional stereo placement and overall audio quality at an affordable price. 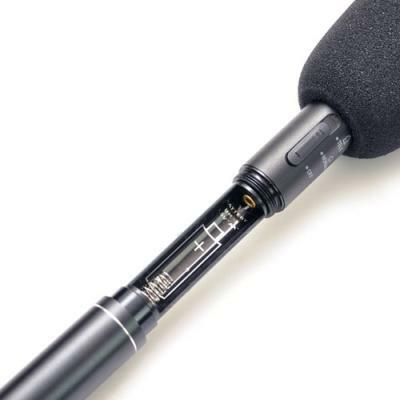 The light weight electret condenser microphone is powered with AAA battery for up to 400 hours.